Ayurveda is one of the oldest Traditional Systems of Medicine ever known to the human beings. Ayurveda the ancient Indian system of medicine is the most developed life science of natural healing in the world, its history dates back more then 5000 years. This ancient complete medical science was preached and practiced by the sages, which they received in their spiritual pursuit. ayurveda not only a healthcare system to cure disease but also the system revealing us how to achieve ‘Perfect Health’ from abnormal conditions and how to lead our life, physical, mental and spiritual, to attain the bliss of real life Ayurveda guides us in creating and maintaining a perfect balance of Body, Mind & Soul along with five elements of Nature. 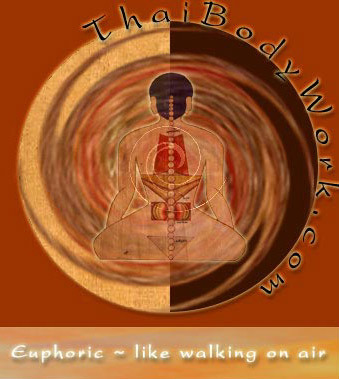 The principle behind Ayurveda is balance. Ayurveda is used in two ways: as a preventive health care system by keeping the body balanced and as a responsive health care system to bring the body back into balance, and ensure the total well being of individual on the natural way. California College of Ayurveda. Founded by Dr. Marc Halpern. 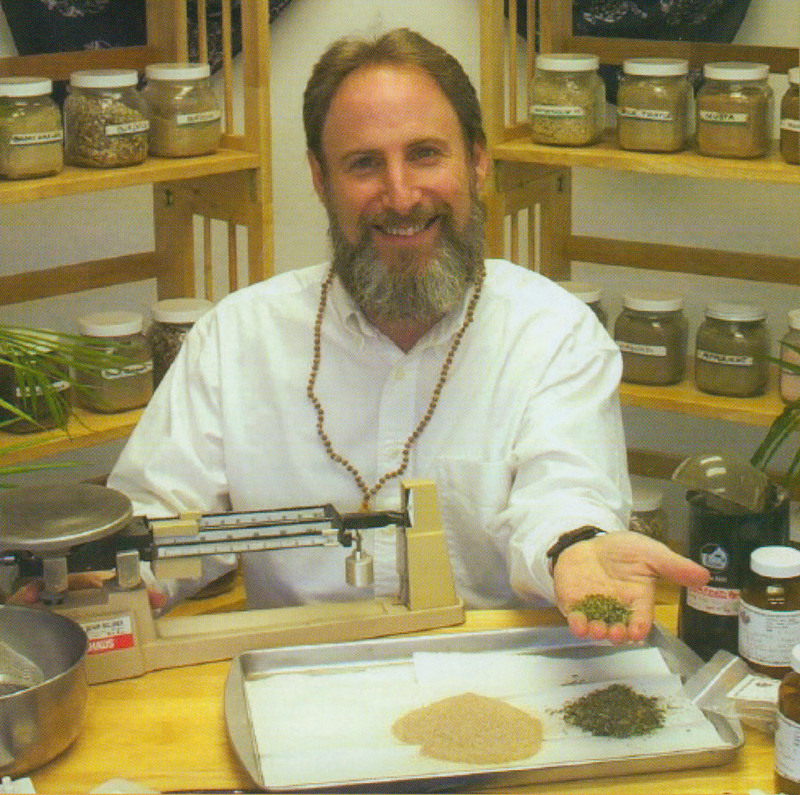 We offer a state-approved program leading to certification as a Clinical Ayurvedic Specialist. The Ayurvedic profession is exploding and more practitioners are needed. CCA is the nation’s leader in Ayurvedic education. Our program exceeds all national and state standards. Founded over 10 years ago, we are the oldest Ayurvedic college in America. Our experience insures the quality of your education. Full-Time, 732 hour and Extended-Weekend, 624 hour trainings available in 4 California locations. All students who complete our program receive hands-on supervision meeting with clients in a clinical environment. In addition we offer week-long intensives in Ayurvedic Body Therapy (geared for Massage Therapists)including Marma and Pancha Karma, and Ayurvedic Yoga. Fully accredited home study courses in holistic healing, Yoga, natural therapies and alternative healing arts are being offered through Florida Vedic College. Learn the ancient healing therapies of Ayurveda, Reiki, Chakra Therapy, Crystal Therapy, Reflexology, Aromatherapy, Holistic Herbology, Bhakti-yoga and many more…. If you are interested in natural healing and wish to become a certified practitioner, this is the school for you. Become a Licensed Massage Therapist in just 6 months! Courses are offered in three semesters annually: January, May and September. Our Massage Therapy Certification Program is a 650 Hour Program. You can take as few as one course or as many as 3 ½ courses per semester. MISSION STATEMENT:Our mission is to reestablish an awareness of, accurate understanding of, integration of, respect for, and practical application of the indispensable universal laws governing Life, Health and Healing. QVIUS trains students in the science and philosophy of those healing arts whose governing principles reconize and respect the indispensable Universal Law. These laws are believed to be those that govern the universe, and are the same laws that govern most of the Natural Medical Healing Arts and Modalities. Observation of an immaterial essence expressed through matter is what distinguishes “Functional Vitalistic” thinker from the Traditional/Reductionistic thinker (those that base their reality only on things that can be perceived and experienced by their material/physical senses). The Starseed Center for Yoga & Wellness was founded by Jyoti Chrystal, ERYT in Montclair, New Jersey in 1991, and is one of the northern New Jersey/New York City area's premier yoga studios, with satellite studios in Bloomfield and Rutherford, New Jersey. With a professionally qualified teaching staff and superlative facilities, Starseed has a world to offer the student in search of quality and authenticity in instruction. Thai Bodywork provides traditional Thai massage practitioner certification trainings and therapy sessions by certified instructor and therapist Chuck Duff. Our highly-rated program combines a strongly traditional approach with the most current western clinical knowledge. Ayurvedic Education, Pulse Technique teaching, Consultations, herbal supplements, CD ROM on Ayurveda available. Offering a 9 month course in classical Ayurvedic Medicine. Classes meet for 3 hours, two evenings a month. $ 1800.00 course fee. AA,BA,MA,Doctorate degrees in Ayurveda; as well as certificate courses available through this accredited College. Outstanding training in Ayurvedic medicine and yoga. Oldest in Colorado. Purity of ancient teaching, genuine in its tradition.